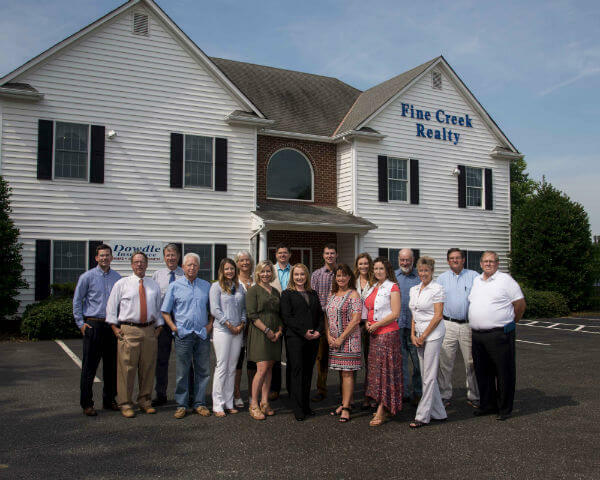 Conveniently located on Route 13 in Powhatan, Oakland Estates is the newest community being offered by Fine Creek Realty. 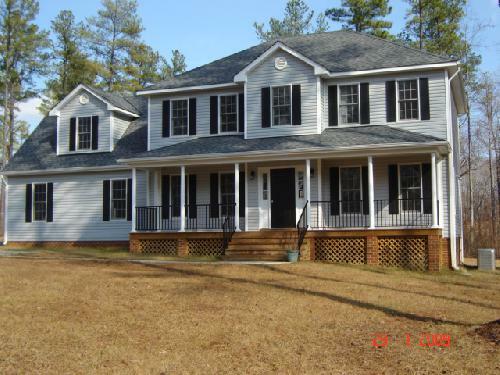 Please click on the links below to view the home lots, home plans and to find directions. If you have further questions, please call Jim Blandford.